Anyone done the No Wimps trail this year? Haven't heard of anyone doing it for a few years. I have a GPS track of where the trail used to be if you want it. PM me an email address. Fences and gates were put up for a Mtn Goat preserve or what ever it's called. The gates may or may not be locked. If anyone is in the El Barril area head out to Rancho La Ilusion and asked about the gates and if it is OK to pass thru. The south entrance from San Ignacio to Santa Marta and El Gato out to La Trinidad and north to the 28th parallel is open. 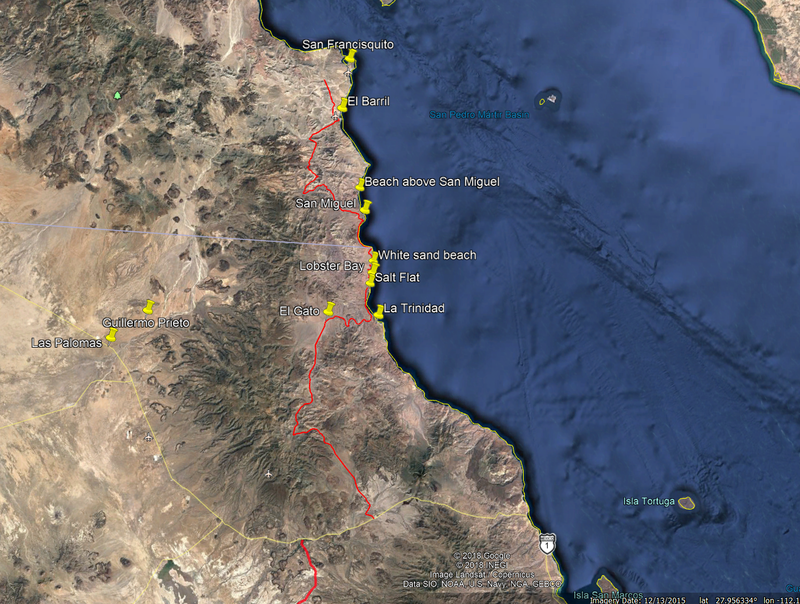 There are plans to put in an Electric Power Line from the La Virgin area north to El Barril/San Francisquito and under the sea to the mainland. 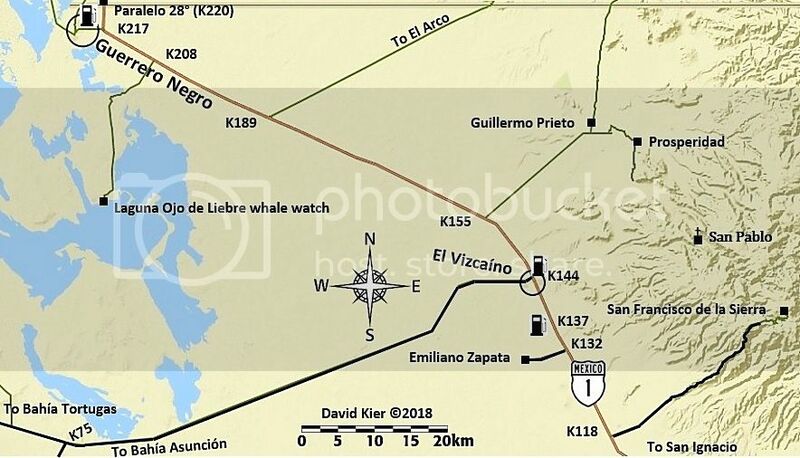 To my knowledge Desert Bull was the last to run the No Wimp Trail and said they had graded a good road in the El Gato area to the sea. Maybe that was in prep for the power line. Yeah I was reading some of that in the thread from November. I wonder if you could play someone to let you through if the gate is in fact locked. 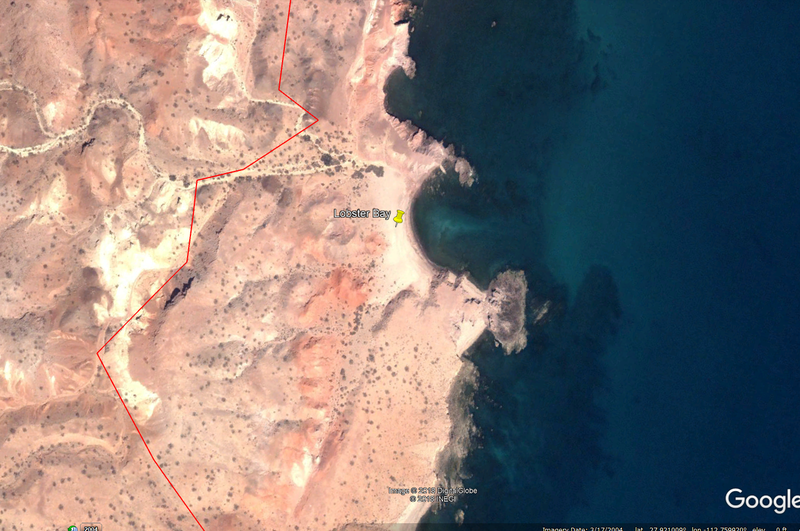 Talked to a guy online that said they did it from El Barril in 5 hours on bikes and a lot of it is fast and graded. Can anyone confirm or refute that? What's the farthest down the trail from the North a truck can "easily" go? We don't have great range on our bikes. I want the chase truck to fuel us up at the North end and drive around and meet us on the South end. On the South side, again, coming up as far as it's fairly easy for a non-lifted and heavy truck. 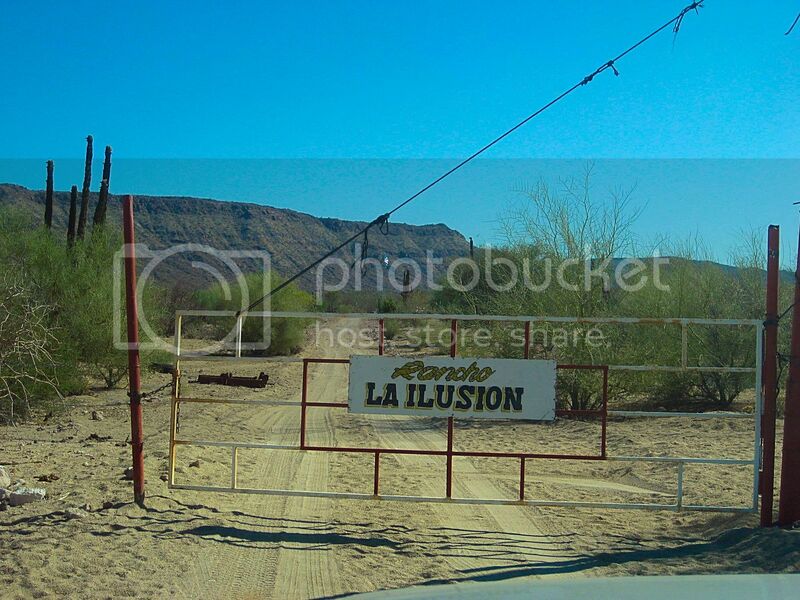 There is the first gate at Rancho La Ilusion, not locked. The rancher is friendly... ask him. I did in 2017 and as TW said, gates will not be locked unless there becomes a reason to. So don't leave one bit of trash when you break camp! If it's a 4x4 you can go all the way. There are a couple of place where you get into some soft sand in an arroyo and on the beach. If you have a rear locker and let air out your probably OK.
Really, thought there was a ton of rocks? 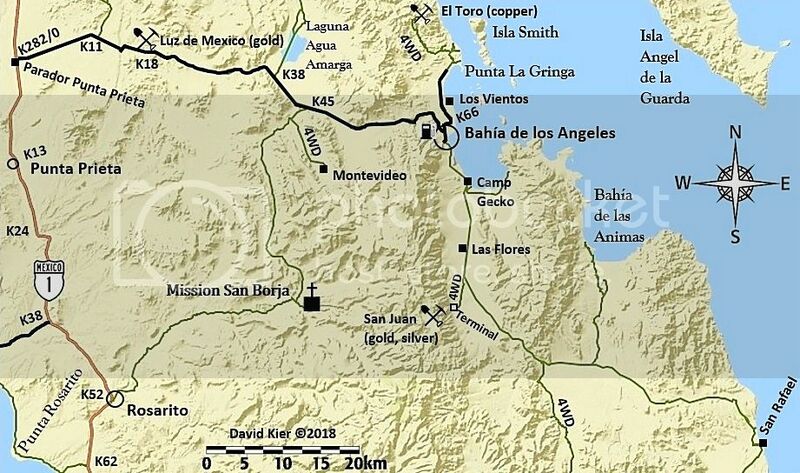 drove thru a couple weeks ago the entire No Wimps ... a tractor / grader has cleaned it all up ... a new side road thru El Gato bypasses all the crappy rock trail ... it was less then a full day from San Ignacio to Punta San Fransiquito ... good times. Just spent like 3-4 hrs reading old posts about it. We are gonna run it in December. I want to catch and cook some lobsters at Harald's Lobster Bay. We did it in May. Graded through San Miguel, then got back to it’s no wimps reputation until El Gato. Lots of feeders and hunting/observation blinds until remodeled hunting lodge at San Miguel. We were fortunate to run into forest service who let us through. When in Dec.? I will be in the area the Dec. 2nd or 3rd . Late December over the kids' winter break. Thinking to come in directly from Hwy 1 from Las Palomas instead of BoLA, so we can get right at it. And JZ, when you go, video the hell out of the trip, from bikes and ground and air. Maybe put something together that's 20-30 mins long? I'm monitoring this thread, we hope to do this trail in the next year or so.